I&K Moisturising Shampoo is specially designed for hair extensions. It has been formulated to nourish the hair while cleansing, also give hair extension a longer life using. 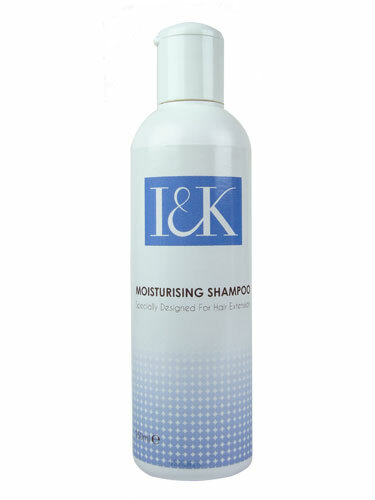 Leaving you hair with a smooth and healthy finish with this I&K Moisturising Shampoo.